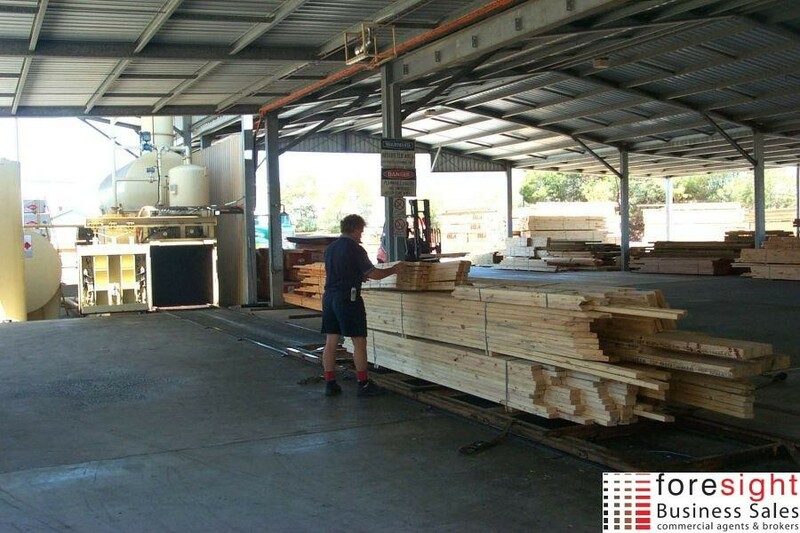 This 25 Year established Timber Treatment operation boasts not only a large net profit but the asking price is fully backed by assets including a $4M industrial premises and another $800,000 of specialised Plant & Equipment onsite. Furthermore, there has been steady annual growth year-on-year and with long term managers in place, this operation almost runs itself. 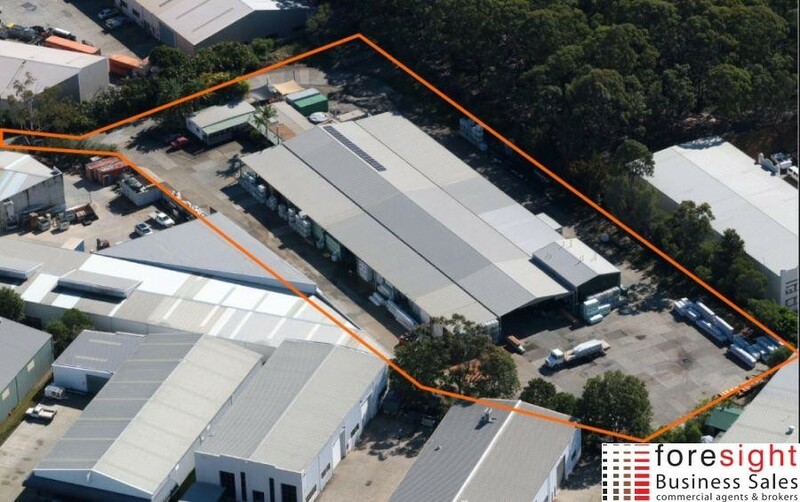 Therefore, this is freehold business is a must see for any significant investor seeking low involvement only. It would also make for a smart acquisition for any company or fund looking to diversify its portfolio into a asset backed business generating a nice cash flow. 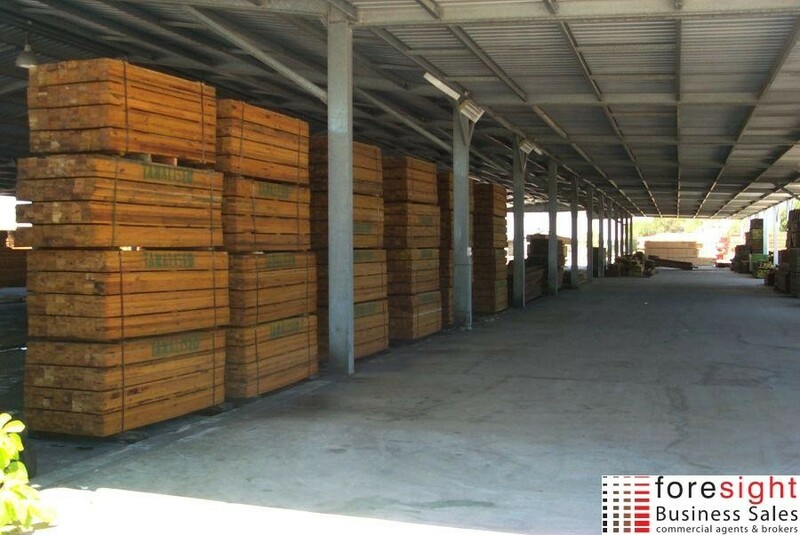 Operationally, the business treats timber frames, trusses, posts, beams (in bulk) against termites and fungal decay. Following the treatment process, the timber is then suitable for interior or exterior use or sale by their construction industry clients. The product is also guaranteed against termite attack for 25 years. 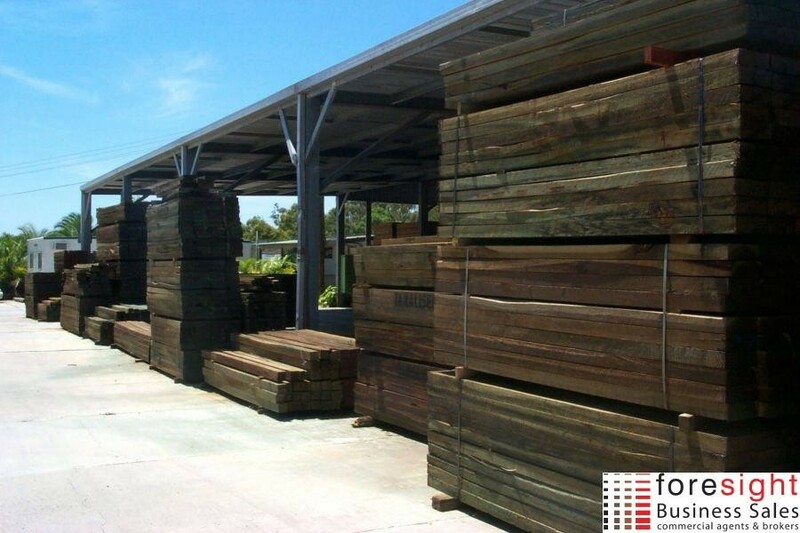 Their clients include timber yards, framing and truss plants for South East Queensland including northern NSW. 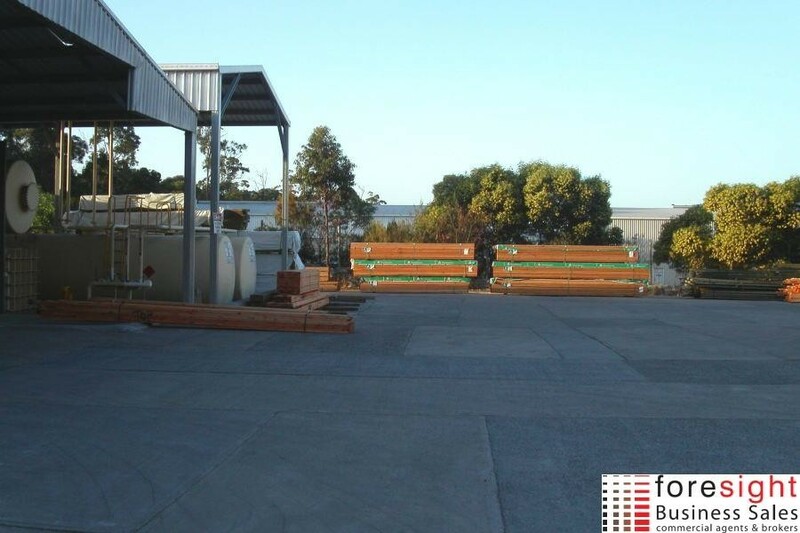 Some of their larger customers include Bunnings as well as major timber wholesalers and importers in Brisbane. 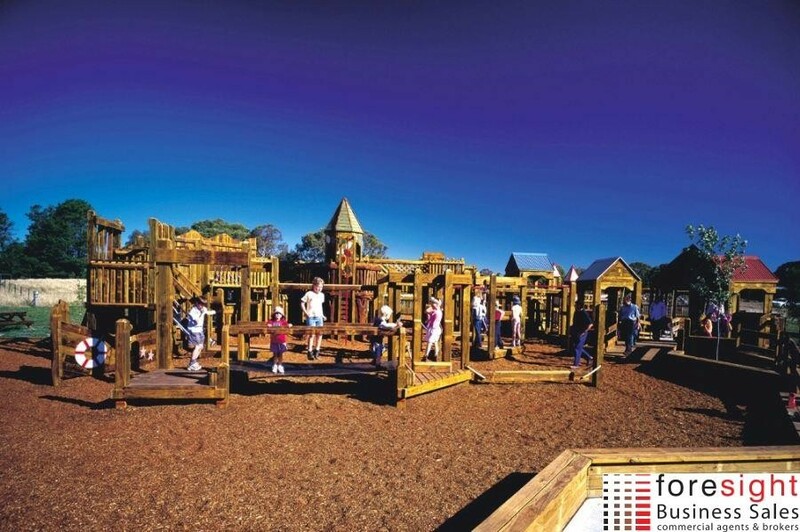 The business has several competitive advantages including their multi-million dollar purpose-built industrial facility that provides a rapid turnaround on all 3 timber treatment options. Our understanding is that no other facility in Queensland is able to do this under the one roof and certainly not within their short timeframes. 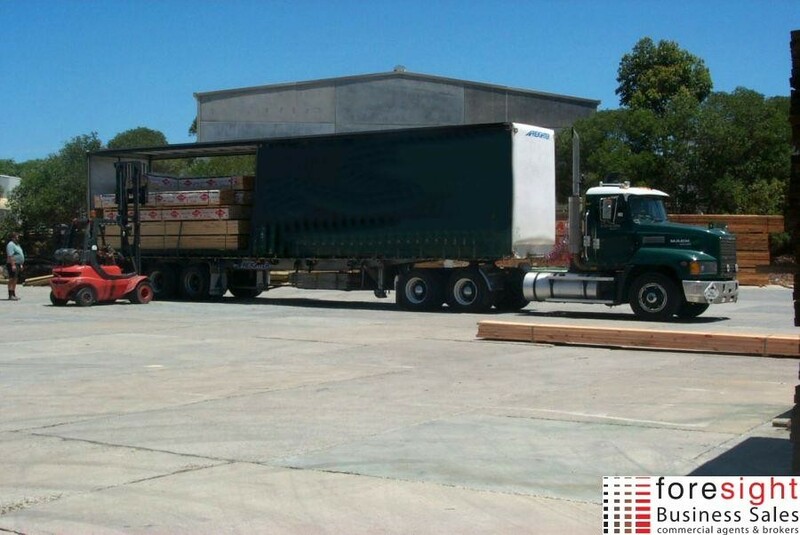 Additionally, the 11,600 m2 drive-thru site offers rapid unload, treatment and reload for B Double and Semi Trailers. 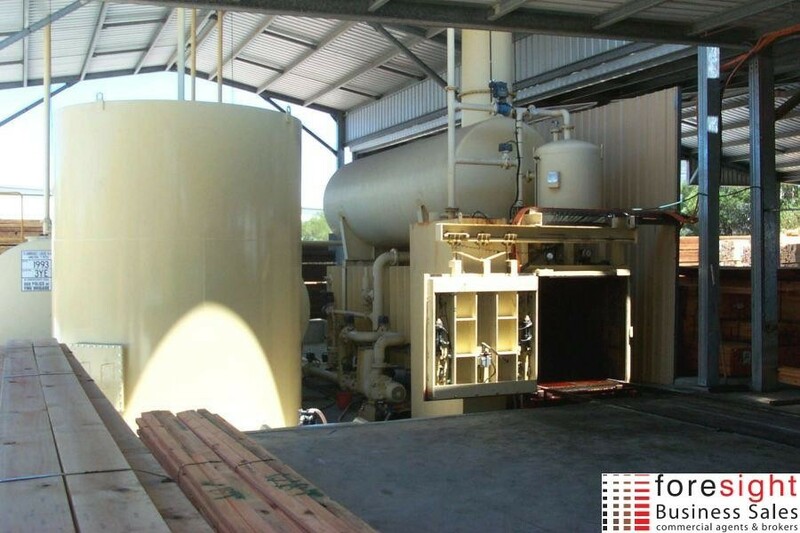 Their facility also incorporates safety features that allow for accidental spillage and overflow which is why they are highly regarded by the EPA. In fact, the EPA uses this site as national benchmark in this industry as a Standard of Excellence. All environmental and workplace licences including OHS and EPA are in place with the business being fully compliant with all known regulations. The treatment plants and office systems are fully computerised and with these technological efficiencies at the operational level, the entire plant to be run by 3 trained operators, a foreman plus a couple of admin staff only. 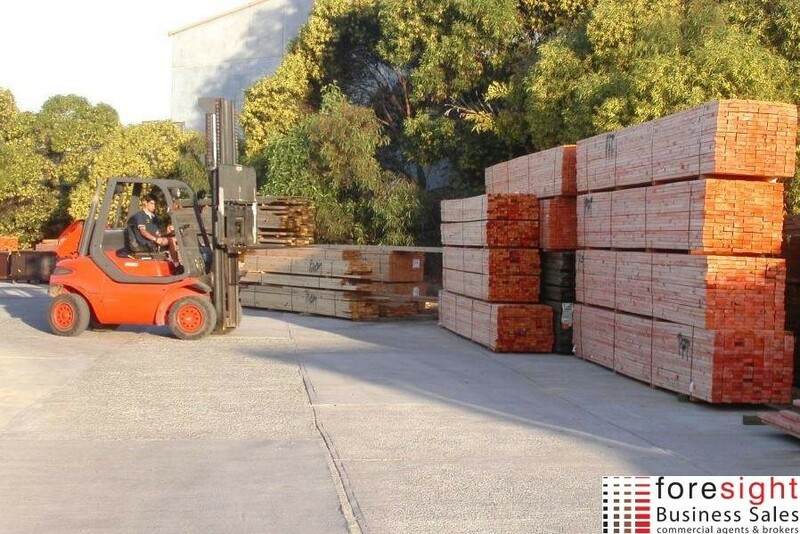 Furthermore, there is capacity for expansion with room to accommodate approximately 50% more timber storage without compromising existing loading space. Additionally, given the existing zoning, trading hours may be extended 24 hours a day, 363 days a year. With a more active owner seeking to expand the business, there are definitely opportunities in other markets with the business being well positioned to exploit demand for LOSP products. 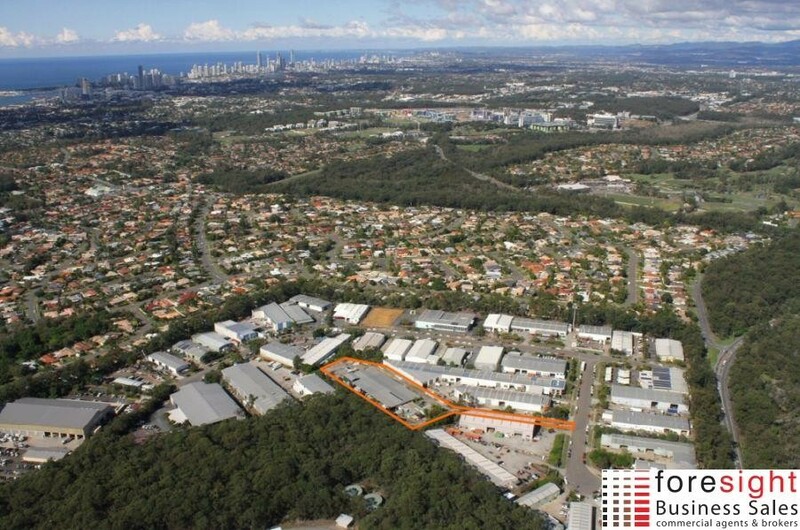 Furthermore, as the Gold Coast and Queensland population continues to grow, strong demand will be there into the foreseeable future making this business as safe as the service they provide. Genuine retirement sale.